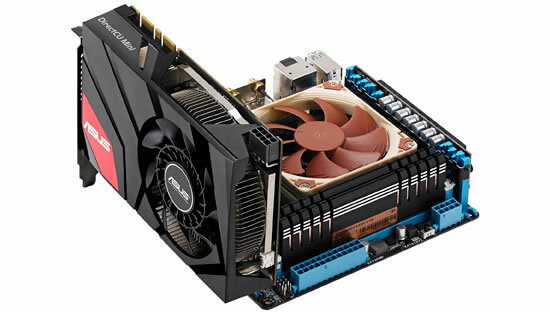 Asus Republic of Gamers (ROG) today announced Mars 760, a graphics card that features two GeForce GTX 760 graphics-processing units (GPUs) for the ultimate gaming performance. 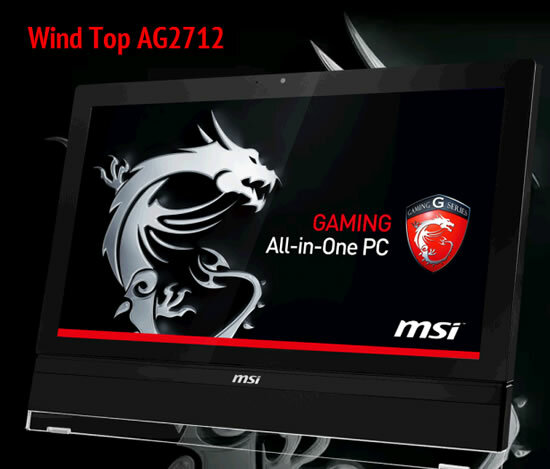 Mars 760 is a two-slot card..
MSI today announced the launch of the world’s first 27-inch Gaming All-in-One PC- AG2712. 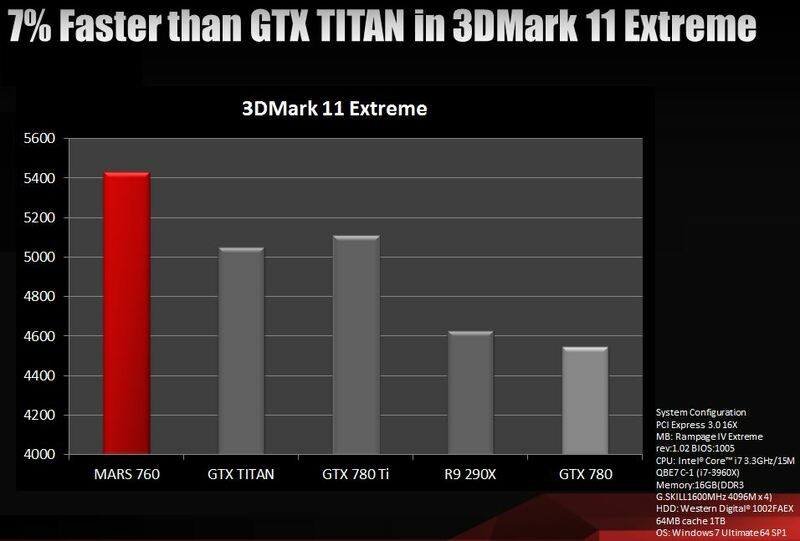 The MSI AG2712 features the Intel Core i7 quad core mobile processor and NVIDIA’s top-of-the-line GeForce GTX 670MX..
Asus today announced the world’s first and only small form factor GeForce GTX 670 DirectCU Mini, a high-performance graphics card designed primarily for small form factor PCs with mini ITX motherboards. The..